The programmes a bit old but it still works like a charm, so here's another one? BTW Pete, you might consider changing the campaign rules to require two or perhaps three images of the finished model for the campaign gallery. If you check out other campaigns that's a pretty common practice. And a new award option for consideration? I appreciate the time you took to prepare these and your help getting the thread up and running. Pete, happy to help out as I've always thought about running another Matchbox campaign but certain "full scale life" issues have been interfering with that plan. Now - any other Matchbox aficionados out there itching to join us in the fun? Getting the "word" out about a new campaign seems to be a constant battle. The banners at the bottom of our messages are a start but it never hurts to spread the word in other forums as people don't always check out about campaigns in this forum. A note in a general forum about the upcoming campaign with some specifics such as start date and what subjects are allowed would be helpful, plus that started kits would be permitted. As this is a Kitmaker wide campaign separate notices on Aeroscale, Model Shipwrights and other sites might be warranted. Now if only I can get some of my old graphics programmes up and running I could make a few new banners. EDIT: Got one of my graphics programmes to update enough to be usable. Here's a first attempt at something a bit different but still follows the size rules. Happy to help Pete and your copying the graphic and instructions to the others were “spot on”. Will have to have a play around later and see if I can add it to mine. That's if my laptop will co-operate. This is for everyone here! A former Campaign Administrator, Gary Kato, wrote an excellent post dealing with Ribbons and Banners and anyone interested can find it at Campaign Ribbon and Banner Thread. To use a Banner all you do is get the image's address and place that in your Armorama Settings page as shown in Gary's article. As you can see, the banner is now displayed at the bottom of my posts. Jan, I like the ribbon. Love the banner, is it ready for Prime time? Glad you like the "suggestions" but the Ribbon is up to Pete if he wants to use it. As far as I can tell both the ribbon and banner are properly sized to the site requirements. What Flickr might have done to them I can't be sure. Anyone is welcome to download and use these but I can't recall how I got them to work during the first campaign other than I was using the notorious Photobucket at that time. 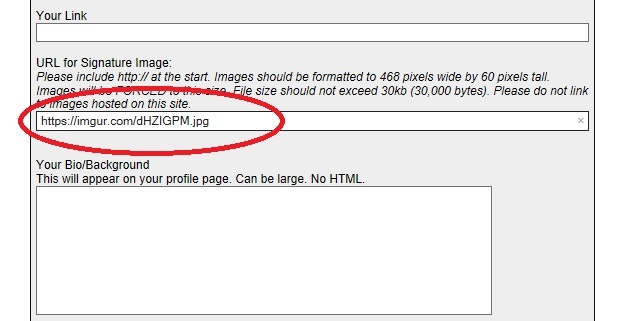 The banner image address needs to be put into your Armorama Settings page but so far all my attempts have not got it to work up until this point. I'll see what more I can dig up on the matter. The colours? Replicating RAF Red, white and blue I guess. Multi-colour was the gimmick of the day and we all loved it. My question is why have a separate access door, in red when the fuselage is white, with no interior? That's what I thought. It would make sense if it were a Dominie, their early scheme was red, white and grey. But the 125 was all over white. They were used for VIP transport. Worst choice of colours I ever had though was their Me109 moulded with bright orange and yellow plastic! All part of the fun of matchbox. Pasi, really looking forward to seeing the Marauder built. Been tempted by that myself several times. My chosen kit arrived today! Boy am I excited about building this. 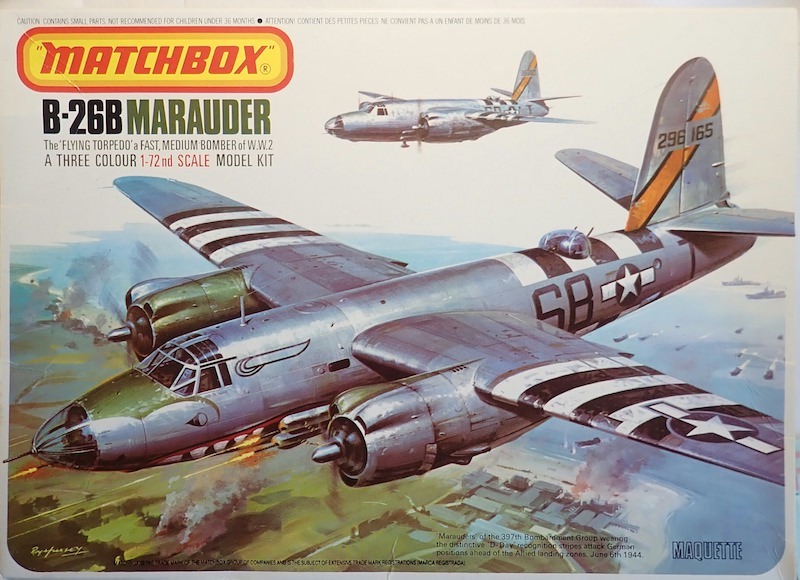 The box, kit and decals are in a fantastic condition considering the age. But why did Matchbox use bright red and black for the sprues when the scheme is overall white? I can see some good primer being needed! Will look fantastic when I display it alongside the Airfix Dominie also in my stash. Okay, Greetings and Salutations you Matchbox Aficionados! Due to a number of operating system upgrades on my 'puter systems I find myself graphic program challenged at the moment. While I try out a few "contenders" trying for that honour I have resurrected and slightly modified a couple of graphics from the first I ran to provide us with a tentative (for the time being, temporary?) Banner and an Award. These should be properly sized but I fear I cannot guarantee that as I'm still struggling with the new programmes. Brings back memories Pasi. 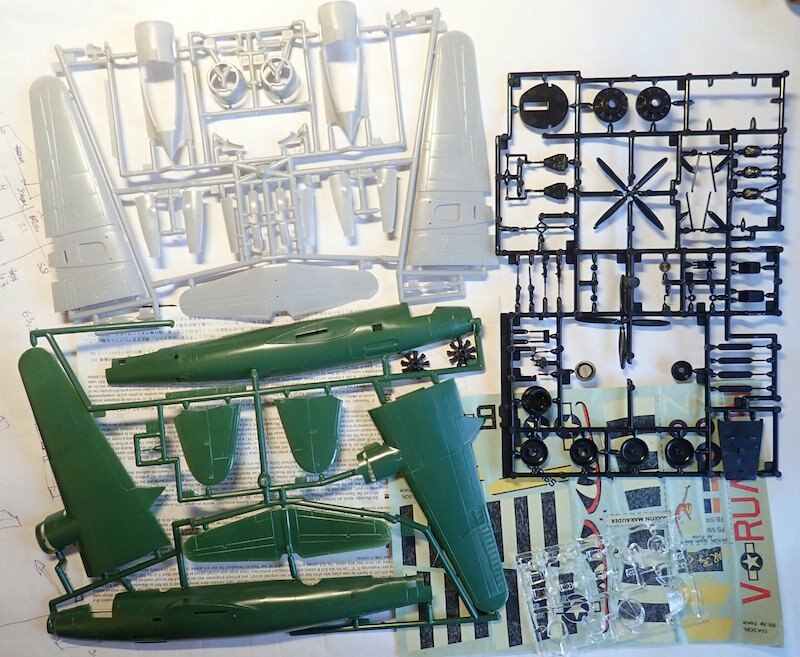 I didn't have this one in particular (I already had done an Airfix one) but I helped a friend build his. I got to help clean up the mould seams …. Three parts aren't attached to the sprues, but I think everything's included. Decals might be usable, but I assume I'll need to source replacements. But I'll do that only after building and painting the kit. Tempted to do NMF finish. I was looking at the star trek stuff but unsure if it would count. "Keeper of the Sacred text"? "Font of all Knowledge" ? I am glad you have that book Jan. No way I would know any of these were Matchbox affiliated. The book really opened my eyes as I read it in preparation for the review of it I did. Hmmm, am I to interpret this as an offer of employment? If so we should perhaps discuss the currency of renumeration and most important an official title or rank? How about Sub or Adjutant "Fearless Leader"? I've got several of the Matchbox 1/700 ships in the stash. Currently on their HMS Kelly for the MTO campaign. I'd say they're as good as the older Tamiya, Aoshima and Fujimi waterlines from the 70's. Some of the smaller details are a bit chunky (limits of the moulding technology of the day) but easy to replace with resin or etch. Only one I think I'm missing is the Exeter. Had to resort to evilbay, but I've just won a very nice kit I've been after for a very long time. Can't wait to get it and seriously thinking of entering it into the campaign along with an armour kit. Maybe even one of those 1/32 tanks. Welcome to the wild and wooly world of campaigning and especially Matchbox. So you might be interested is something non-military? Just to give you and others some options, have a look at these pages of kits for something different. These pages come from "The Book" and refer to the Glory Days of 1979-80 when Matchbox teamed up with AMT to increase the model range of both companies. Some of these kits were labeled with the joint name of Matchbox/AMT! To add further to the confusion, Matchbox and the Italian ERTL briefly also had exchange arrangements. It's on of my favourite Pics Matthew. It is why I hope to do one day. Will look forward to seeing what you come up with!